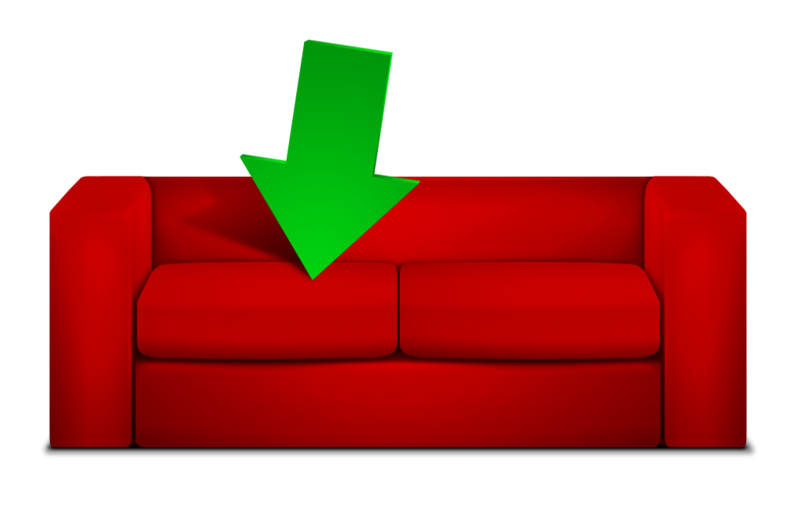 Ok, here are some basic instructions for installing Couch Potato v2 on Open Media Vault, although they'll probably work for most Debian-based distributions. If everything has gone ok, it should be working nicely. Feel free to play around, make sure everything is working and set things up. Then when you are ready, shutdown Couch Potato and move to the next step. Make sure you set the APP_PATH to where you've got Couch Potato running (/opt/couchpotato in our case), and the RUN_AS to the dedicated user we've created (ie, couchpotato). when i use "cd" the py file exists..
Looks like you are missing some of the couchpotato modules. Maybe try re-running the steps from start, particularly downloading (cloning) the couchpotato files.